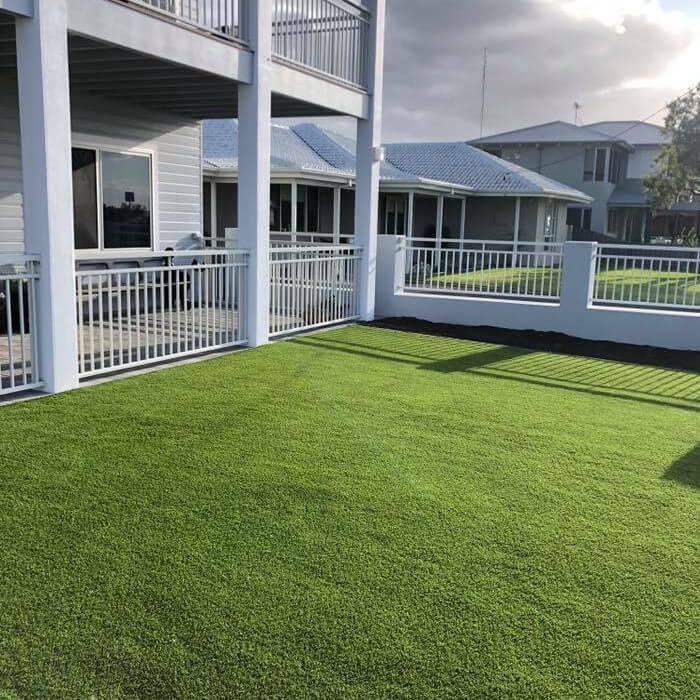 Natural Grass take pride in developing the most natural looking grass for our clients. 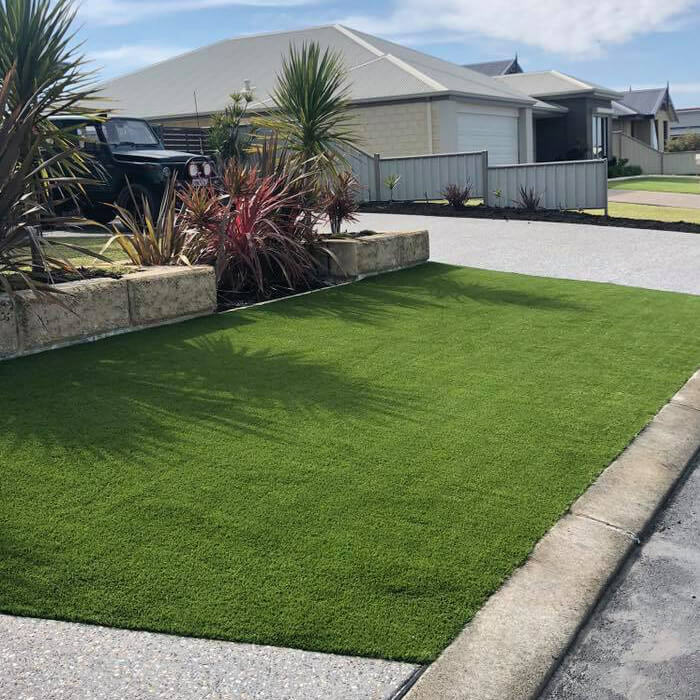 Our family-owned company from Bunbury, Western Australia, aim to supply the best possible Artificial Grass for the whole of WA. 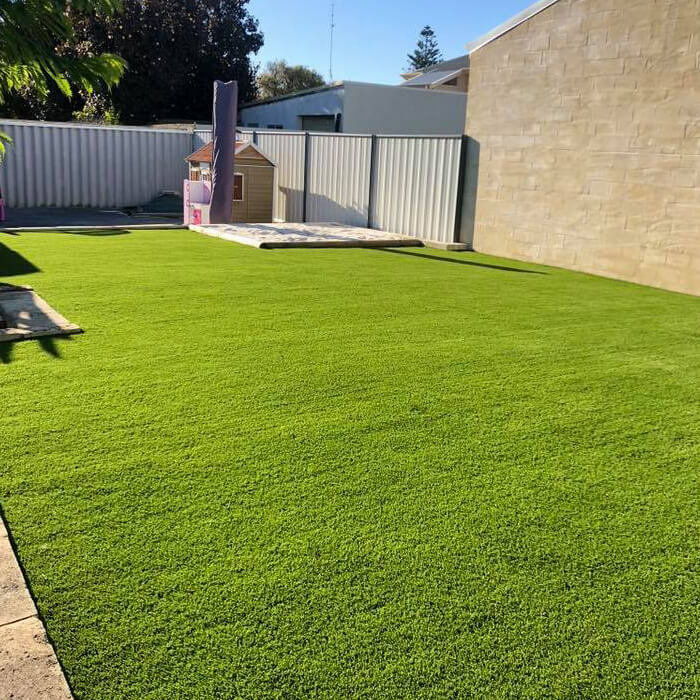 As residents of Western Australia for generations, we know it takes a lot of hard work and water to maintain a healthy green-looking lawn. That’s why Natural Grass enjoy helping Families, Businesses & Shire Councils with our artificial grass solution! 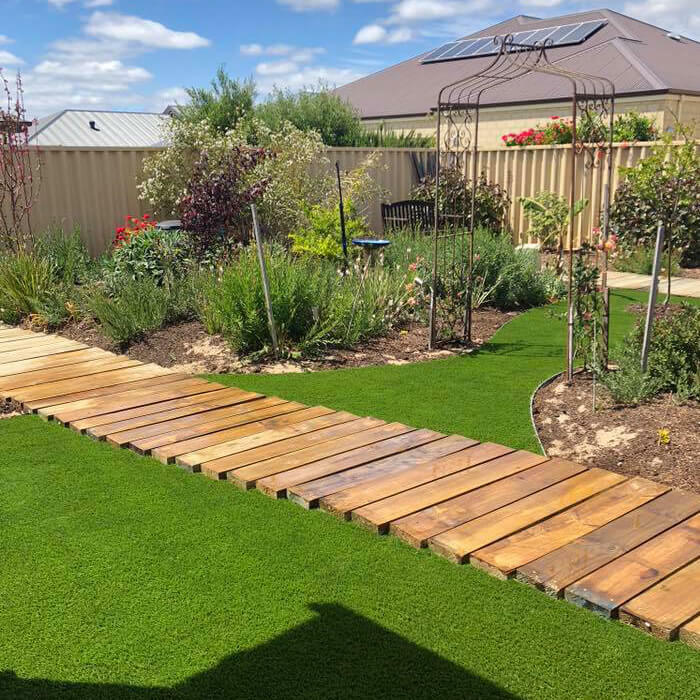 No more worrying about water restrictions, whether it’s going to rain, sprinkler problems, or the summer heat that can severely damage your lawn. 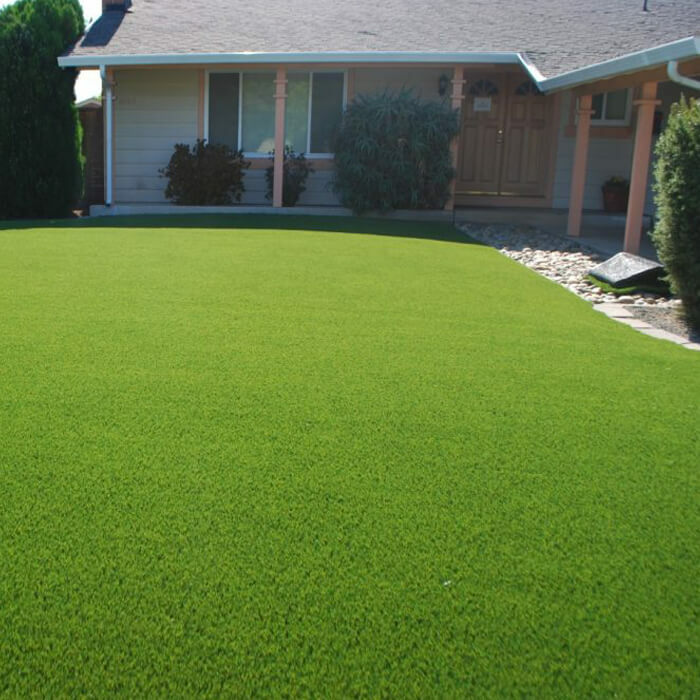 We offer top of the line synthetic lawns and turf for all of your natural-looking lawn needs. 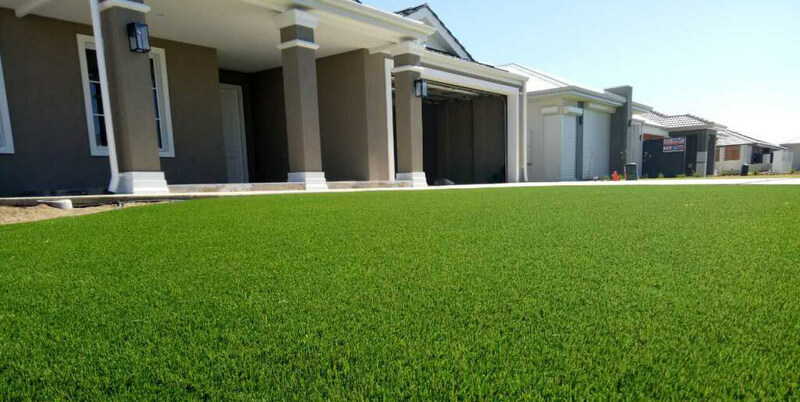 With 10 Years Warranty, we offer the designer quality synthetic grass you are looking for at an affordable price. Child & Pet FriendlyNo prickles, no fertilisers and easy to clean away animal mess or food mess, by spraying the lawn with your garden hose. 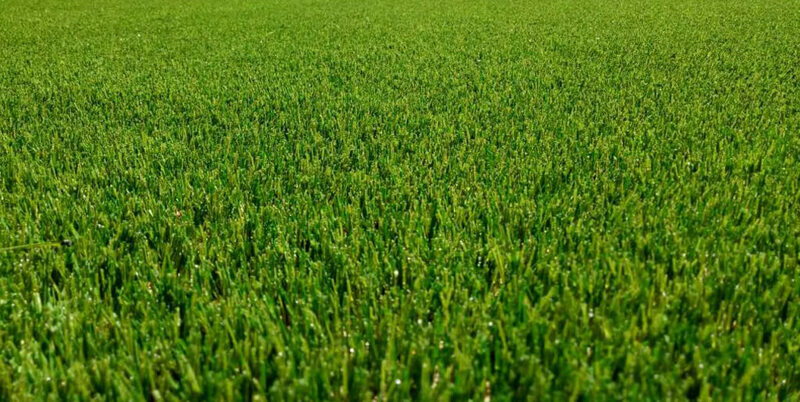 No Heavy MetalsNot only is our grass the most natural looking grass on the market today, but it has passed strict independent laboratory testing and is free of heavy metals. 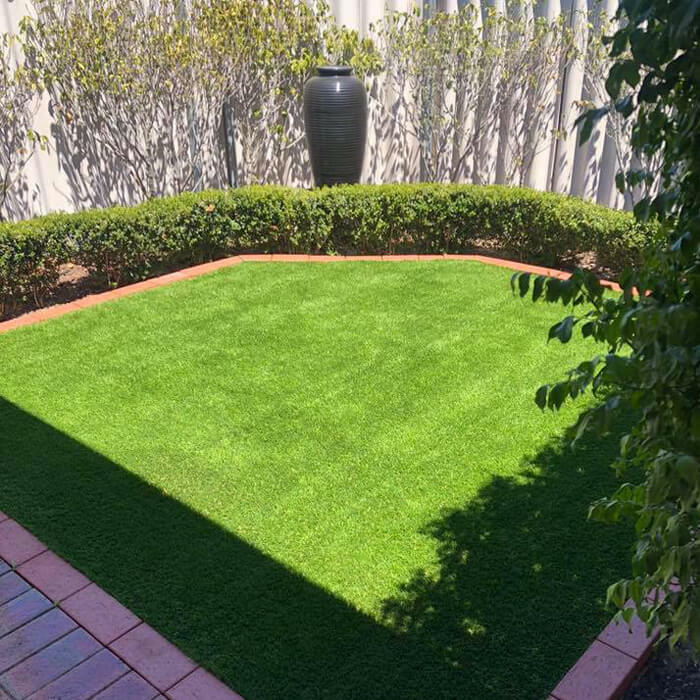 DIY InstallationWe can supply you with the artificial turf, pins & tape. Do it yourself and save up to 40% on your installation costs! 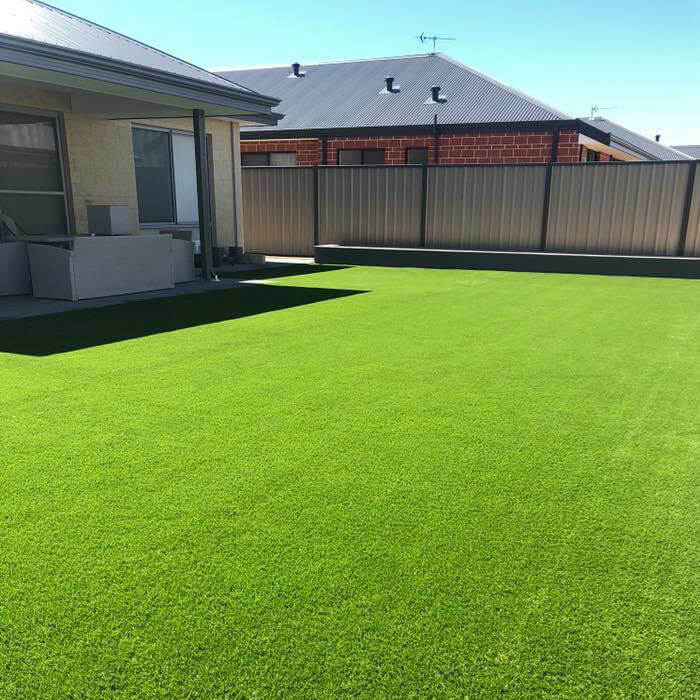 10 Year WarrantyNatural Grass warrants its synthetic turf against ultraviolet degradation & abnormal wear and tear for a period of 10 years. 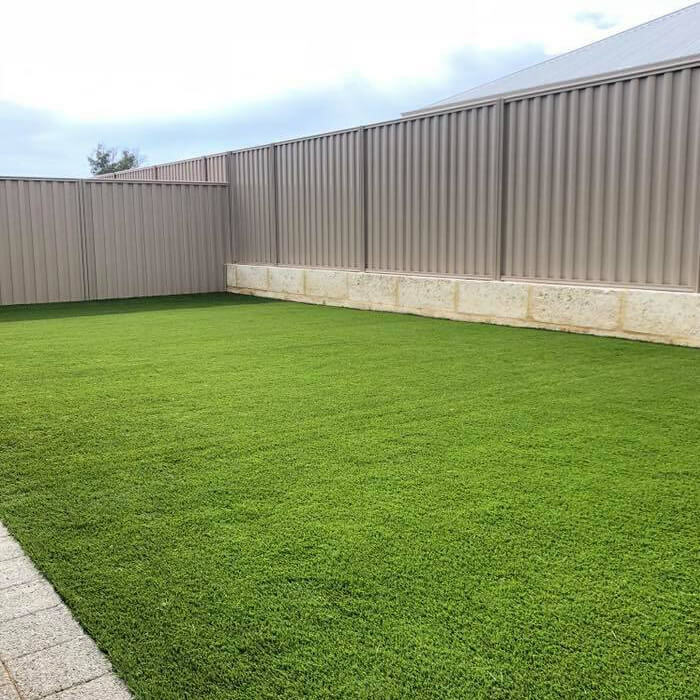 Natural Grass has specifically designed artificial lawn to appear ‘natural’ looking. 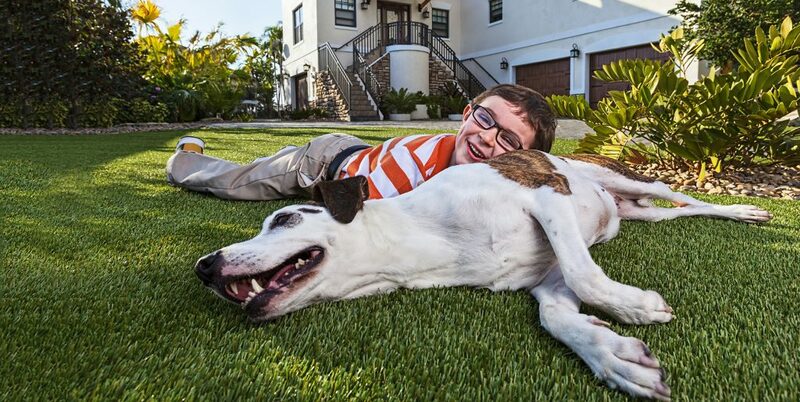 Our Natural Grass Blends are dense and luscious, and soft under foot. No more worrying about whether it’s going to rain, sprinkler problems, or the summer heat that can severely damage your lawn. 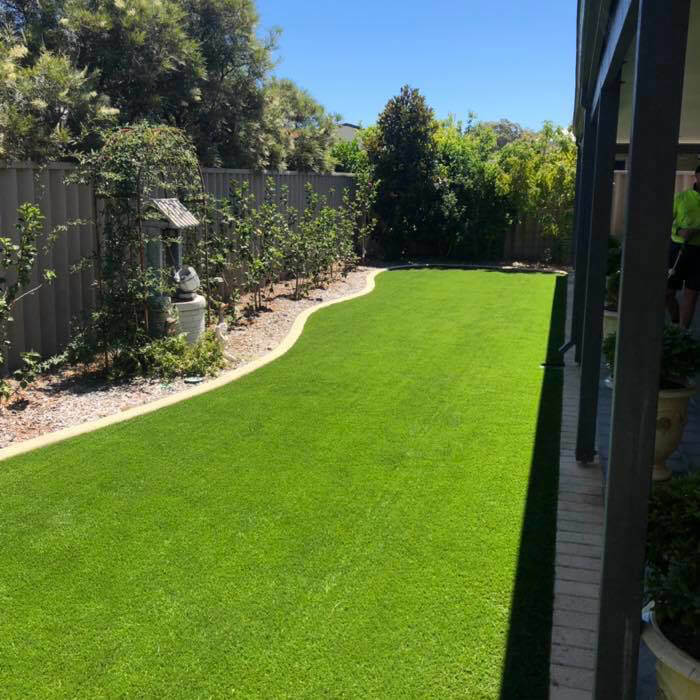 Call us on 0402 339 108 for a FREE, no obligation measure and quote or ask us for a FREE Natural Grass sample. No weeding, water, mowing or fertilizing…ever! 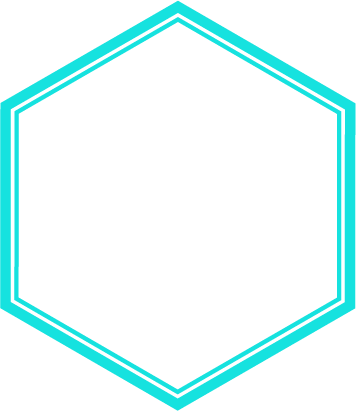 Copyright © 2019 Natural Grass. All Rights Reserved. Another Frank Design.